08 Jan 2019 --- Consumer friendly, “enjoyable dosage forms” are expected to see major contract services growth in 2019, according to global nutraceutical contract development, innovation and manufacturing company, Sirio Pharma Co Ltd (CDiMO). “Pill fatigue” has boosted the popularity of consumer-friendly dosage forms such as spray, gummy, liquid and even powder formats, in alignment with consumer needs for fast, safe and efficient supplement delivery systems. “Research shows 40 percent of adults hate swallowing pills and kids are no different,” says InstaVit inventor Dr. Jatin Joshi. Despite the steady growth of “enjoyable” dosage forms across Asia, Europe and the US, each region is influenced by different drivers, the company says. Demand in China is driven by emerging consumer demand, but in the US and EU growth is induced by market maturation. The increasing popularity of probiotics in gummy and beverage applications, in combination with an easing regulatory environment, are pushing demand of the dosage form in Asia. The company suggests that such dosage forms could be on the rise in the US as well. 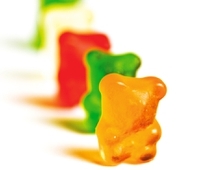 Expanding contract services in the US reflects a relatively low penetration of private labeling for gummy formulations, meaning that there could be considerable growth in this area in the year ahead. Click to Enlarge“In the US, we predict the gummy segment is at the late growing stage and is entering into maturation. Therefore, as with all mature segments, we will see the private labeling market share going up for the next few years and there will be more competition for basic products,” says Rui Yang, CSO of Sirio Pharma. Major US trends such as “low sugar” and “no sugar” products, as well as “no artificial flavors” and “no sweeteners” claims, are expected to influence growth. 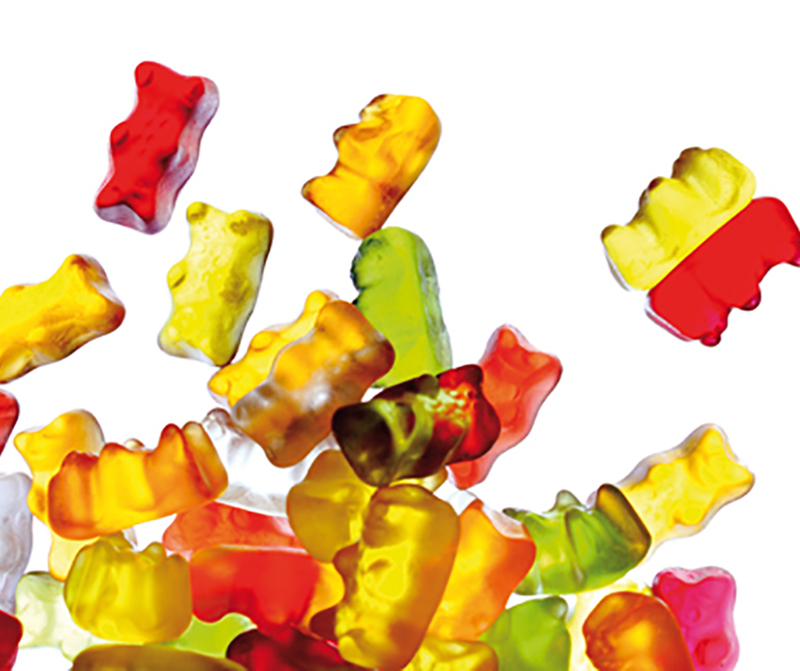 Manufacturers will be challenged to create dosage formulations – primarily in gummy form – that will target texture, taste and consumer-friendly shapes. Therefore, major investments and partnerships across R&D in these areas are likely, as companies seek to bring more compelling products to consumers, Sirio says. Responding to the increasing market demand for the popular softgel delivery form and in line with its predictions for growth in contract services, Sirio Pharma recently opened a gummy production plant at its new development and manufacturing facility in Ma’anshan, 300km west of Shanghai, China. This year, gummies are predicted to see increased market penetration in China, with domestic and global brands seeking to meet the rising consumer demand. Global brands so far have met difficulties in entering the Chinese market, due to complexities in securing regulatory approval (“Blue Hat”) for their products. In this space, Sirio seeks to lead the market as an innovator and contract services provider, boasting more than 130 “Blue Hats” (food registrations). “Though the ‘Blue Hat’ is still the mainstay of the nutrition and health food market in China, the general trend is towards fewer registrations and more filings – as the latter takes less time to market,” notes Yang. “However, only basic nutrients like vitamins and minerals can currently get a license through the filling system, which theoretically shortens the process from three years down to one. Gummy supplements, for example, cannot be approved as a filing dosage form and must go through the longer registration track,” he continues. “However, as vitamin gummies might shortly be able to use the filing system, there may in fact, be a major opportunity here and we would expect quick growth as the market demand is clearly there. In parallel, we also expect to see customers working increasingly with partners that have a strong pedigree in gummy technology, regulatory approvals and product innovation to overcome these challenges,” adds Yang. In the European and US market, increasing consumer demand for plant-based alternatives to animal-based gelatins is likely to induce the rise of vegetarian softgel products. In fact, the vegetarian softgel market is expected to see significant growth compared to its low-base the past 3-5 years. In terms of nutrient types, the company reports that some vitamin and mineral nutrients – for example, single vitamin K or combined with vitamin D and calcium, vitamin B series – are seeing steady growth. Certain categories, such as eye protection, are becoming increasingly popular across all dosage forms, such as gummy, softgel, tablet and powders. For brand-side companies in mature markets, competition is now increasing. So, in 2019, brand owners will be searching for new points of differentiation that can help products standout and command higher margins, the company says. “Something new is always a magic key to attract the consumer and get a premium price,” notes Yang. Whether it is a more convenient packaging, new ingredients, special appearance, whole natural ingredients or vegetarian to support the brand’s value proposition, Yang expects to see “a big concentration of industry effort” in this area and how consumer experience can be improved. “Areas like taste, appearance and texture studies are going to become increasingly the norm – especially as vitamins and nutrients are seen by consumers as more like food lifestyle choices,” Yang concludes. The growth in “pill fatigue” and the rise in alternative dosage forms has also been noted by Bormioli Pharma. The Italian company says that consumers are more mindful of their health and nutraceutical products have become aspects of an everyday diet. 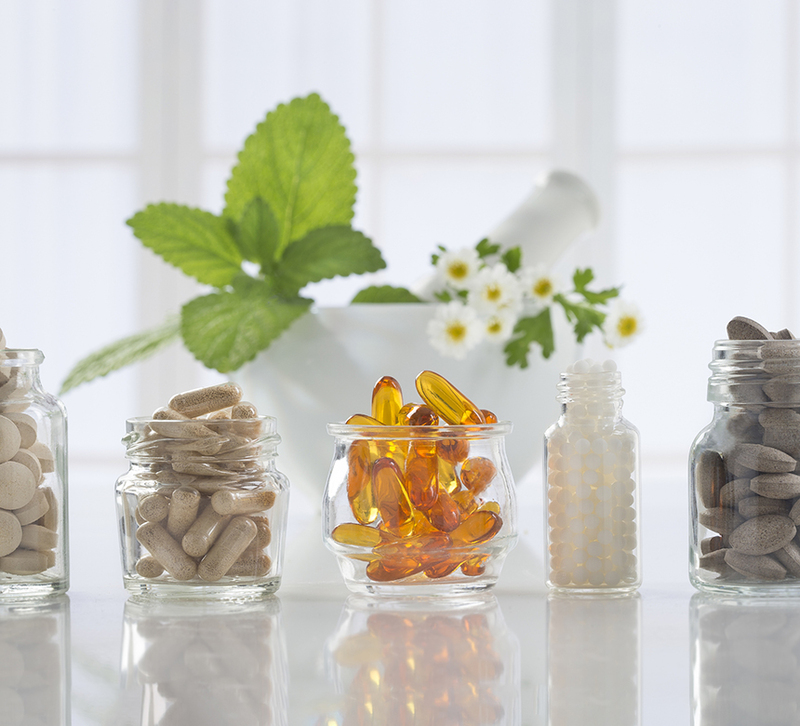 This, coupled with a faster pace of consumer living has spurred a number of packaging innovations for nutraceuticals, such as a rise in liquid delivery forms. NDP focused on gummy, beadlet and spray supplementation delivery systems is prominent as the need for consumer-friendly dosage forms rises. Notably, last year Anlit launched chewable probiotic supplements in a variety of flavors, such as chocolate and vanilla, while Oral spray provider Instavit released a spray-format vitamin range, specifically aimed at supporting the nutritional needs of children, touted as being easier to stomach for the kids than traditional pills.